Incredible film. 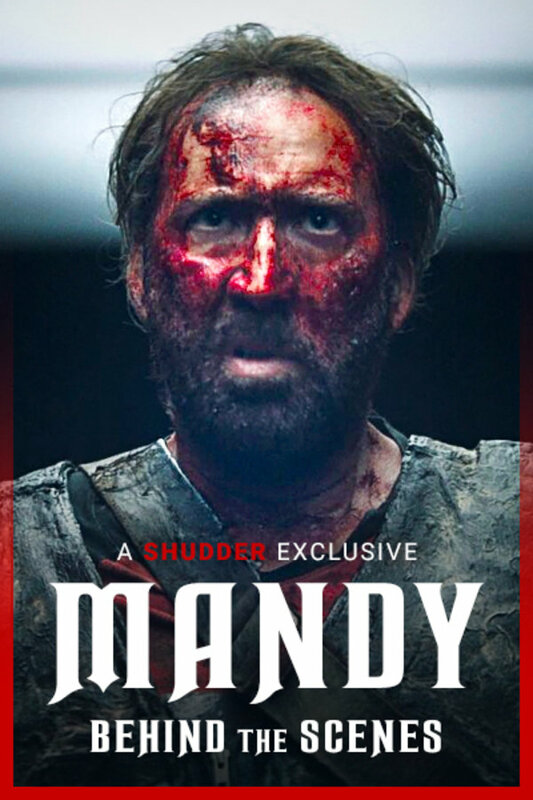 Nic Cage portrays deep intensity as a man digging his way into Hell to get his revenge. Lighting, pacing, sound, score, everything is top notch. My new obsession. Movies like this give me hope that film makers still want to do it with pratical effects. No digital gore ,just old school blood and effects. Excellent to see the inner workings of a great movie. Nicely done Panos!